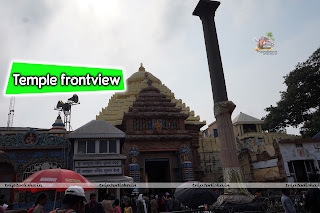 Dear reader, welcome to our webpage trip2odisha. In this blog we are presenting you something different & something new, the only thing for which Odisha is famous in all worlds. That big name is “Lord Jagannath” or “Puri Jagannath”. 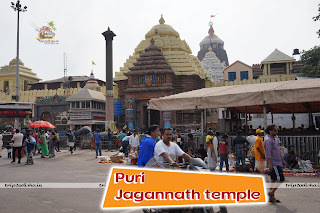 Puri is located on the East side of odisha and on the bank of Bay of Bengal. It carries the identification of odisha in all worlds. 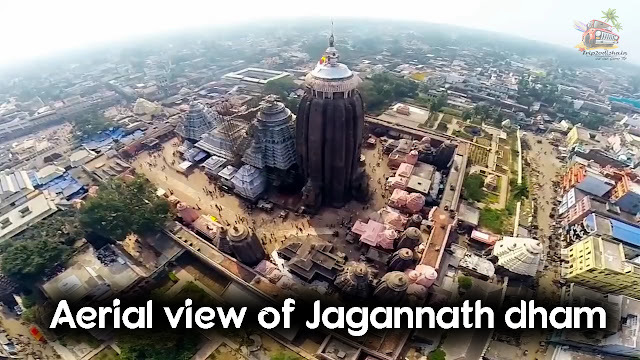 Lord jagannath temple which is one of the best spiritual places among all 4 dhams in India is situated here. 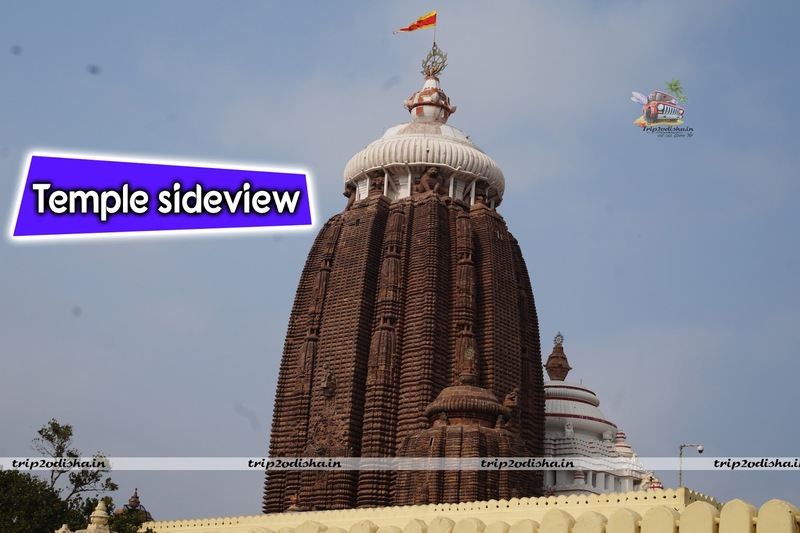 It is a very beautiful city of odisha & is situated at a distance of 60 Km from state capital Bhubaneswar. 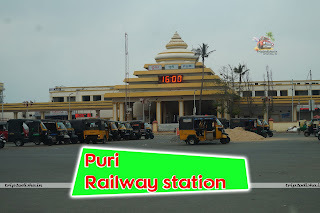 Puri is well connected by bus or train from Bhubaneswar. 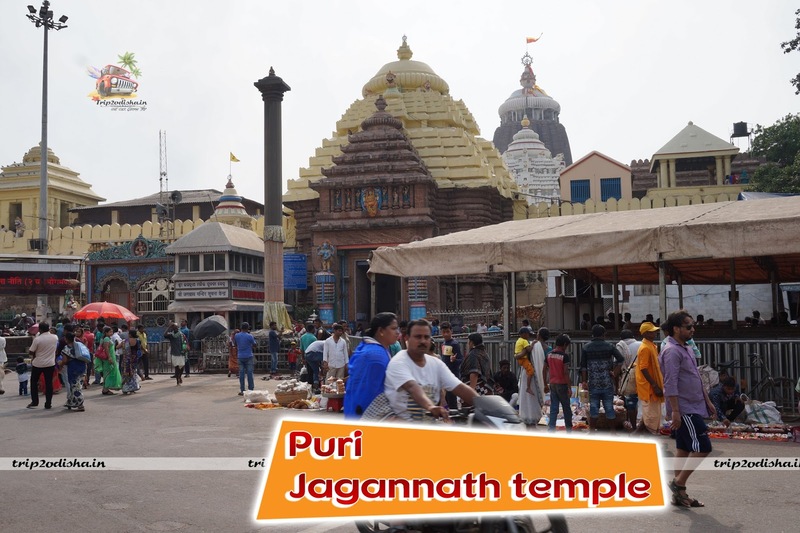 The distance from Bhubaneswar to Puri is near about 60 Km.From Kalpana in every 15 mins you can get bus for Puri, or you can also hire taxi. All major cities in india are well connected with Puri by train route. Flight facility is only available up to Bhubaneswar. 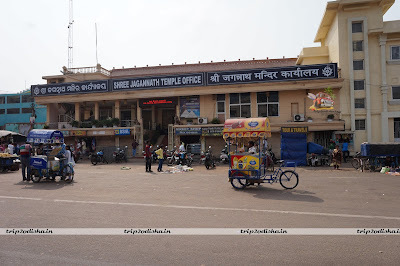 In Puri town there are lots of hotel, lodge & guest house available near badadanda & sea beach road. You can choose hotel according to your location preference & according to your budget. 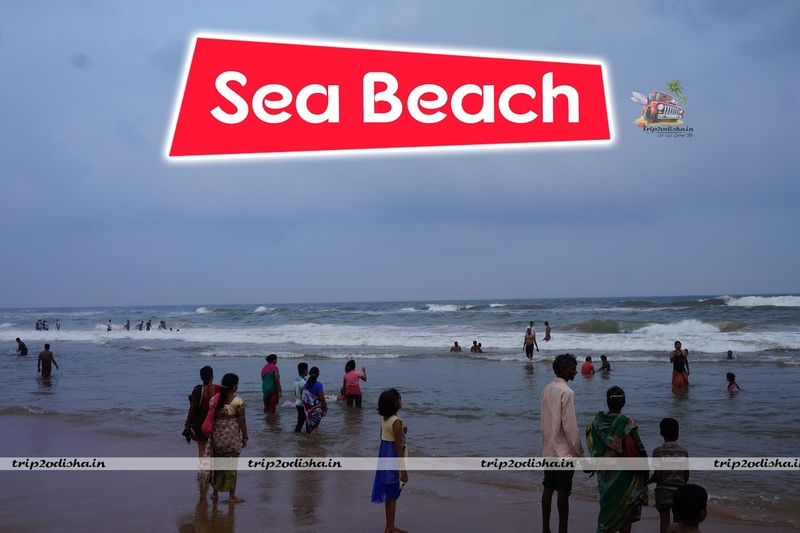 There are lots of Sea facing hotels available near sea beach road of lower to higher budget. The distance from badadanda to sea beach road is only 1.5 Km. india & is situated around 4,20,000 sq ft of area. 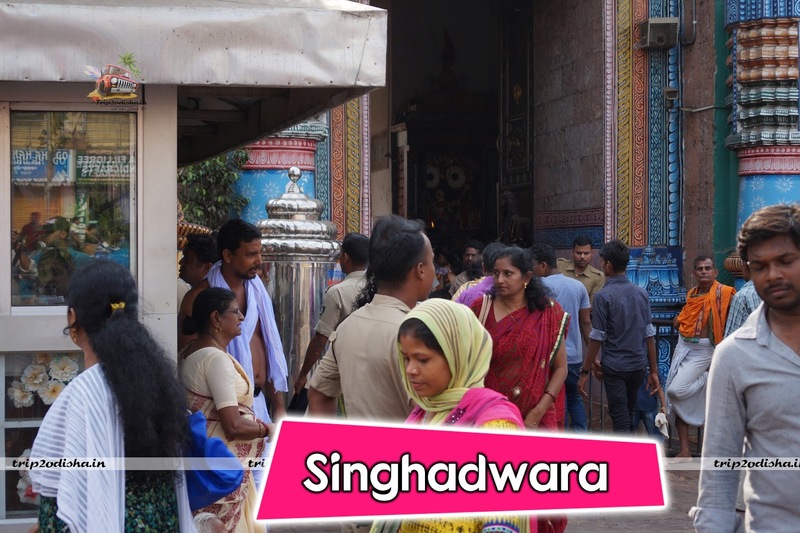 Temple area is surrounded by a high fortified wall of 20ft named as “Meghanad Pacheri”. For entering to the temple there are 4 gates in the four direction of the temple. 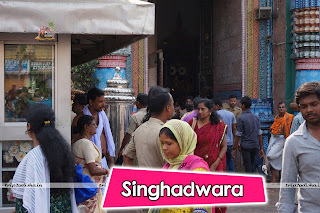 The main gate which is facing towards east is known as “Singha Dwara” and two lions are on both side of the gate. The gate which is facing towards north is known as “Hasti Dwara” and two elephants are on both side of the gate. 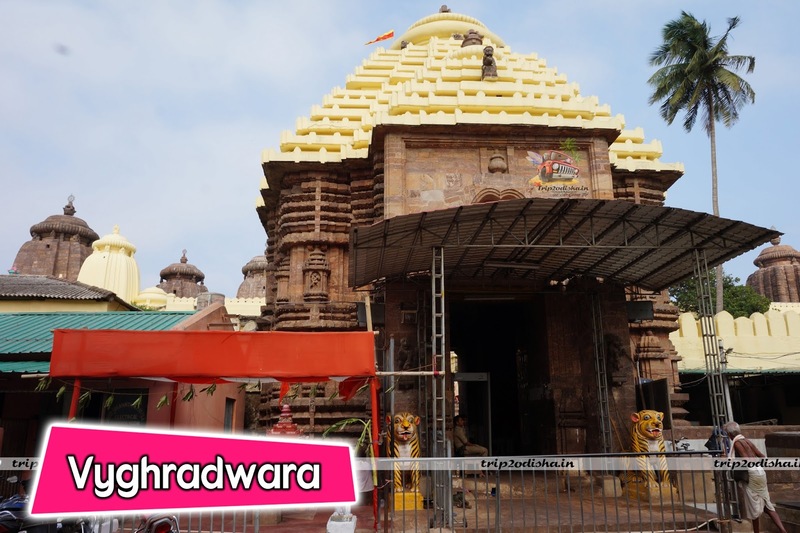 The gate which is facing towards west is known as “Vyghra Dwara” and two tigers are on both side of the gate. 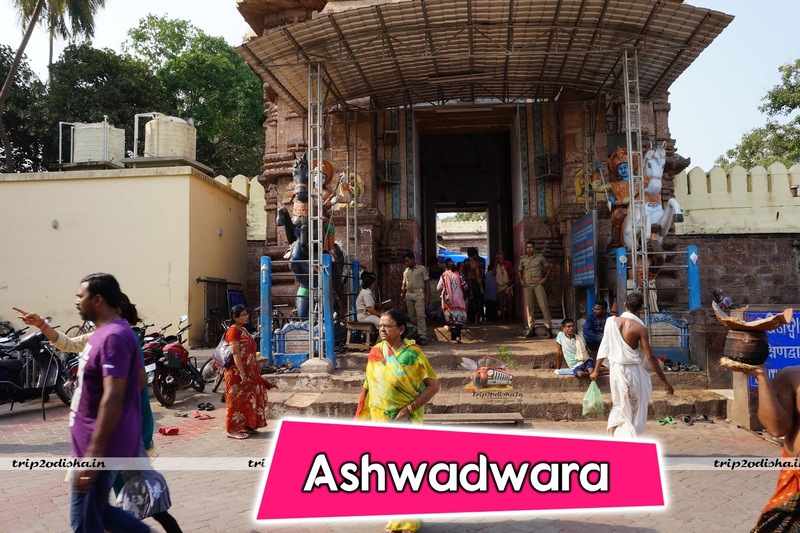 The gate which is facing towards south is known as “Ashwa Dwara” and two horses are on both side of the gate. Inside the temple premises, the main temple is surrounded by near about 30 nos of small & big temple. 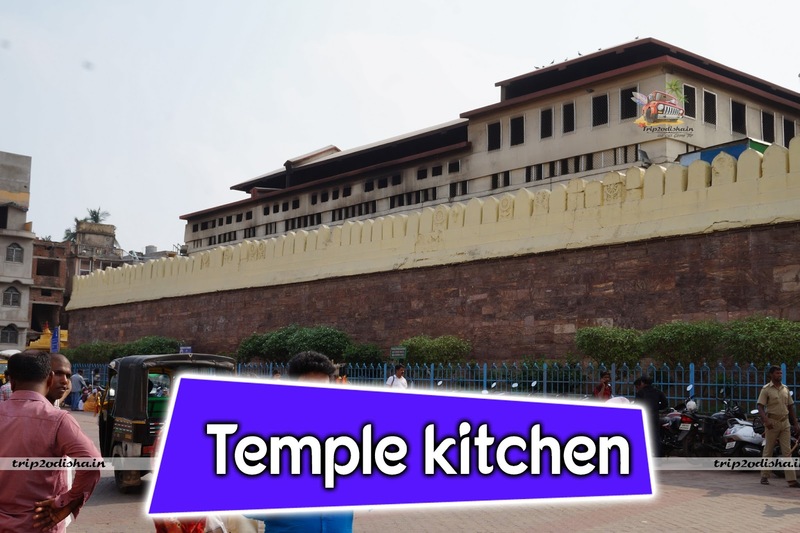 Some major temples are Mahalaxmi temple,Bimala Temple,Bata ganesh Temple & Nabagraha Temple. Generally the temple is open from 5 AM to 10 PM. Mahaprasad is available any time in anandabazar but new mahaprasad generally arrives after 2 PM. In shreemandir there are many festival celebrate in one year. 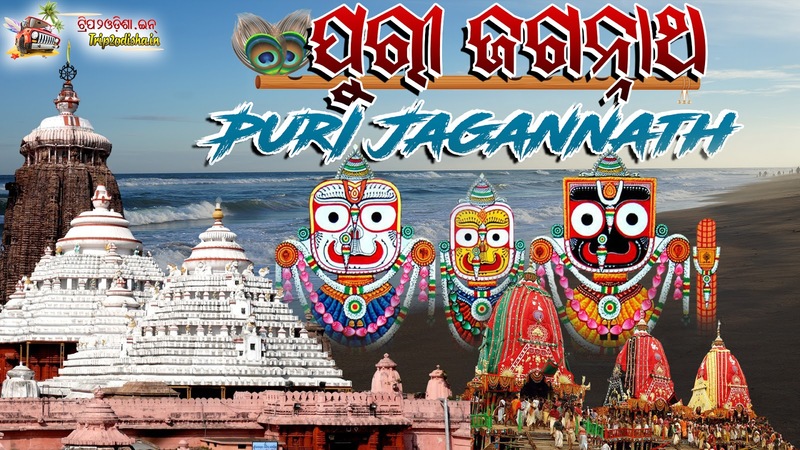 Ratha yatra is one of the big and famous festival among them. This is one of the most awaited hindu festivals in all world. During this festival pravu jagannath,balabhadra,subhadra & sudarsan are taken out from temple to their three big and beautiful chariots. Then the chariots are taken to Gundicha Temple where the deities are enjoy a 9 days of holiday in their aunt's house. 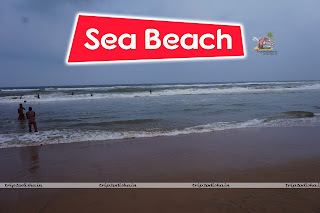 Puri Sea beach is near about 2 Km from jagannath temple. 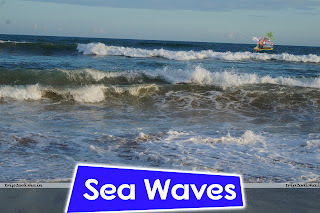 It’s a very beautiful place & you can also enjoy both early morning & evening here. 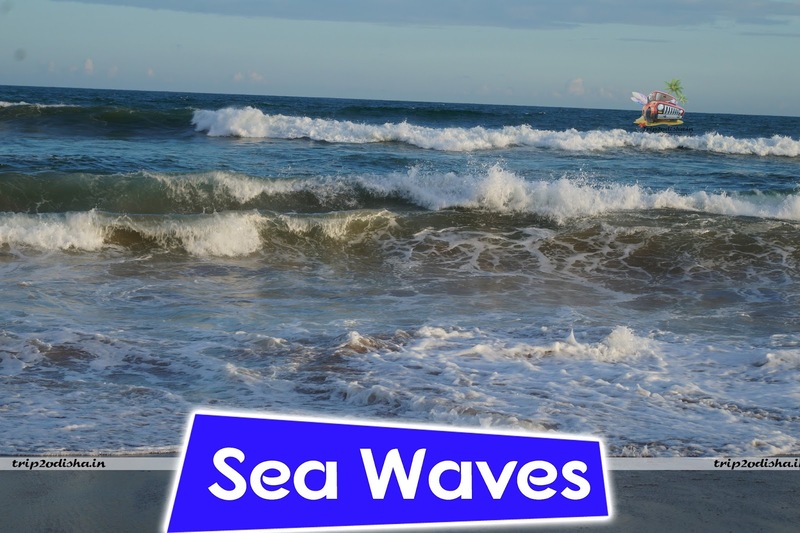 In puri sea beach there are many temporary shop opens during evening time where you will find many handicraft items on sankha & samuka. 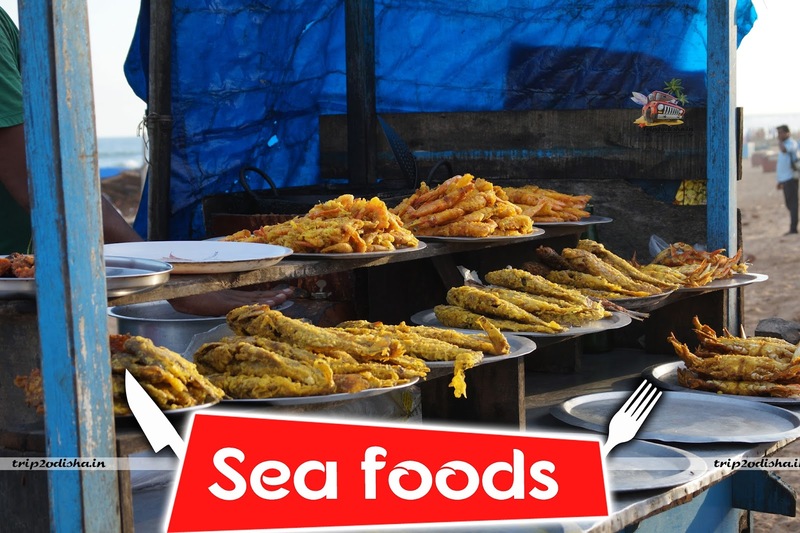 There are also some temporary stalls on seafood items you can also enjoy it. 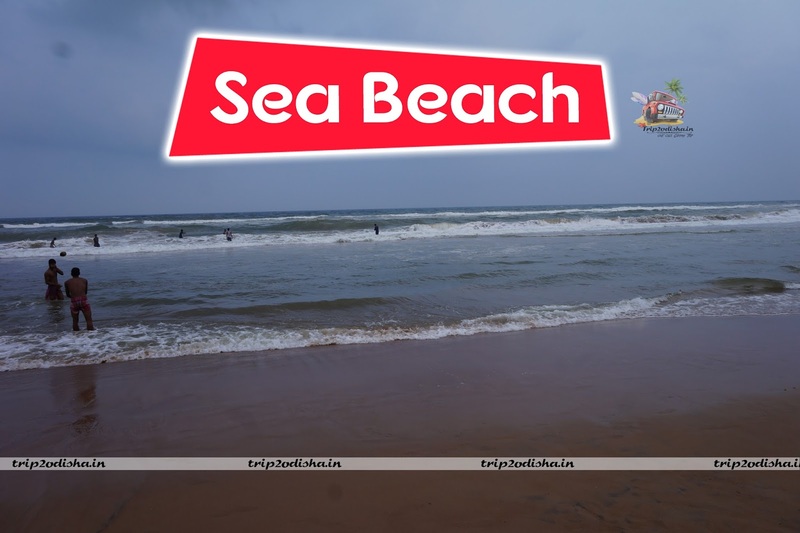 Puri sea beach is treated as one of the most beautiful sea beach in india.